Attend the CPCC Dance Theatre Student and Faculty Showcase for Free! Please join us for the CPCC Dance Theatre Student and Faculty Showcase in Pease Auditorium. The program will feature newly choreographed pieces for ballet and modern dance. The dance concert with open with an upbeat and joyous ballet solo choreographed by Dance Faculty member, Tracie Foster Chan. The program will continue on with a modern dance piece choreographed by Dance Faculty member, Clay Daniel, set to music composed by Music Department Chair Craig Bove. The program will conclude with a reflective ballet, choreographed by Tracie Foster Chan. All new works will be performed by CPCC Dance Majors, from our newly formed Associate of Arts concentration in Dance, and alumni that have learned and rehearsed these new works this semester. Come support and celebrate the hard work and success of our dancers this semester, and our last production to take place in Pease Auditorium! Sunday, December 2 at 2:30 p.m.
Free for Central Piedmont students with a valid student ID. 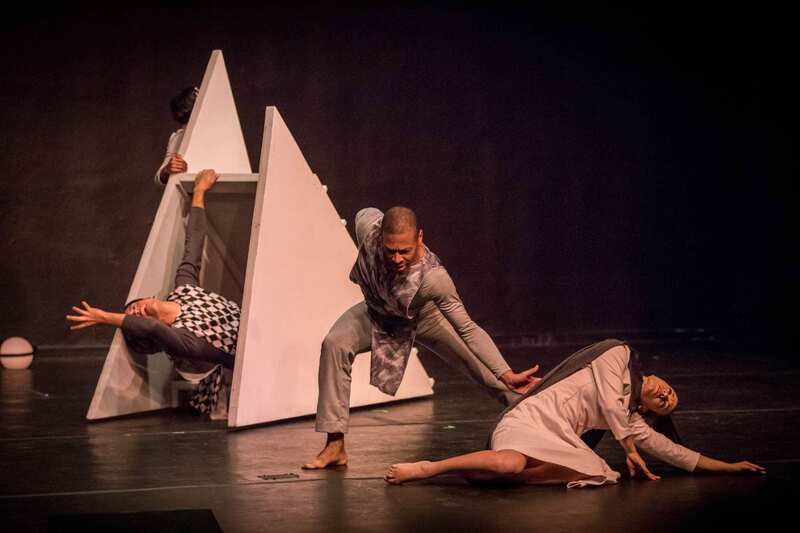 This entry was posted in Arts and tagged arts, CPCC Dance Theatre by Mallory Benz. Bookmark the permalink.